As the Potter embarks on a year of transformation, in 2019 we close our galleries to exhibitions, and open them up to possibilities. 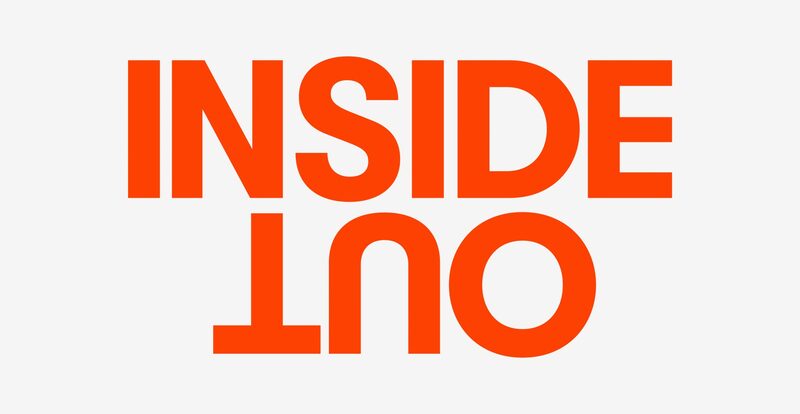 Inside Out is a year-long program aimed squarely at shifting the audience experience by exploring the artistic opportunities that exist both inside and outside of our galleries. Over the next 12 months Inside Out offers you the chance to experience the Potter in a range of unexpected ways. Throughout the year we’ll play host to a series of live performances and projects from the likes of Phillip Adams, Jo Lloyd, Latai Taumoepeau and Julian Day, while artworks from English conceptual artist Liam Gillick will appear in unexpected places. Our interdisciplinary forums program will see us team up with our partners at the University of Melbourne to explore ‘big themes.’ Bringing together visual artists, performers and researchers from a variety of disciplines including geography, literature, law and chemical engineering, this year’s forums will unpack the themes of ‘water’ and ‘language’, proposing art making as a form of knowledge creation alongside other academic fields of inquiry. Elsewhere in the program, we will take our talks series to the Mornington Peninsula, adding wine and an idyllic setting – surely the perfect recipe to encourage dialogue and debate. Our intention? To offer audiences the opportunity to engage with art and ideas outside of the usual context of the exhibition. To mark the beginning of this programmatic shift we will launch Inside Out on May 4 with four hours of immersive experiential art. Join artists and performers David Pledger, Aphids, Michaela Gleave, Jason Maling, Richard Lewer, Ramesh Mario Nithiyendran, Zilverster (Sharon Goodwin and Irene Hanenbergh), Kenny Pittock, Giselle Stanborough, Vipoo Srivilasa and Deep Soulful Sweats for an afternoon and evening of immersive art, live drawing, workshops, and participatory performance. Inside Out has been generously supported by Peter Jopling AM QC, Andy Zhang and Calvin Huang.